When industrial floors or road repairs are needed, minimum down time is the first objective. 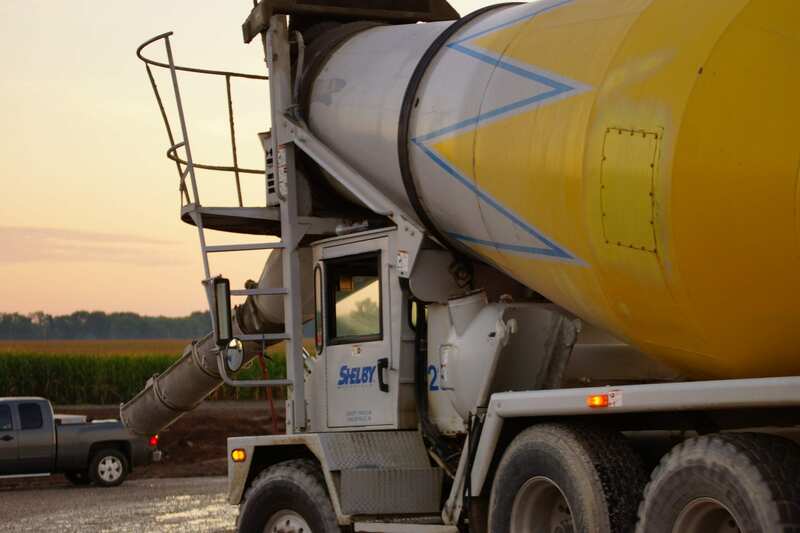 Concrete must reach acceptable strength quickly in order to carry traffic as soon as possible. We have mixes that can develop 3000 PSI within 24 hours. If the contractor schedules his work correctly, the repair can be open for traffic the next morning. Connect with us on Twitter & Facebook to stay up-to-date on all that's new with Shelby Materials.